My son was one of the ones who “recovered” after several years of struggling with CFS. He went from an energetic twenty-year-old who had been sick maybe five times during his entire childhood to being so weak he couldn’t drive himself home from college (two hours away) for Christmas break. And several doctors accused him of being a hypochondriac, which was frustrating beyond words. So glad you’re checking out that health clinic. I’ll be praying that they have answers for you! Hugs!!! I have nieces who suffer from Fibro. They’ve made me aware of how debilitating it can be. 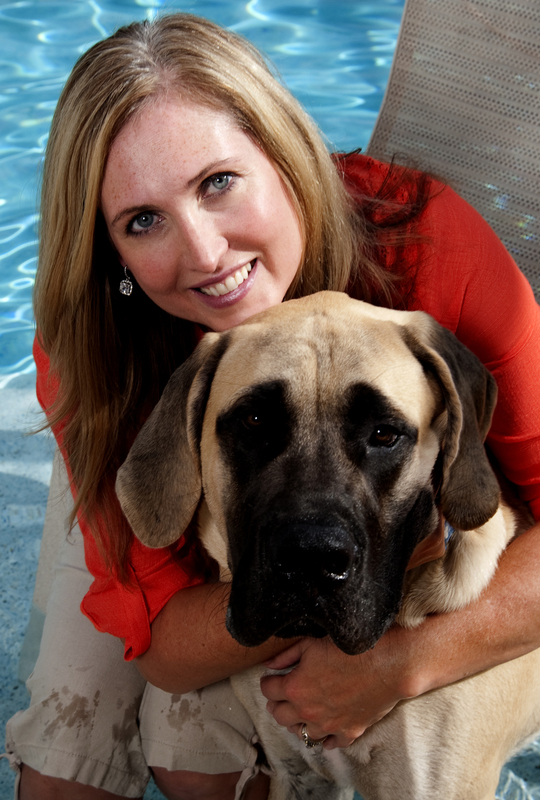 One of them receives some relief from her face pain via Botox injections! Shannon, I am so glad that you are finding a path through this horror. I wish I were nearby to watch a movie with you. Thank you, Vinnie. I hate that your nieces are suffering. I don’t actually know a family that isn’t touched by this, which just shows how important it is to find a cure. My wish would be that I could do yoga with you. 🙂 I have a wonderful teacher who told me that I still have a practice, it’s just different now. I try to hang on to that, but I do miss my sweaty, challenging yoga! 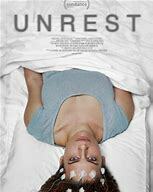 I had just watched Unrest shortly before reading your post and was amazed at what a fabulous job she did providing an honest, realistic look into the lives of people with this disease. So good. I can’t imagine the horror of suffering so much and not being believed, understood or given a cure. You are all so brave and amazingly strong. ps. Hope to be back to restorative soon, just still fighting an infection so there’s too much pressure in my head when I try to lay down. And the fatigue, of course, makes it hard to drive that far. Trying to stay optimistic. Shannon, I’m so sorry you’ve been going through this! I cannot imagine the patience needed to deal with the setbacks, and then when people get all judgy and give you the squint-eye, not believing that what you have is a real thing…that must be SO frustrating. Hang in there, hon!